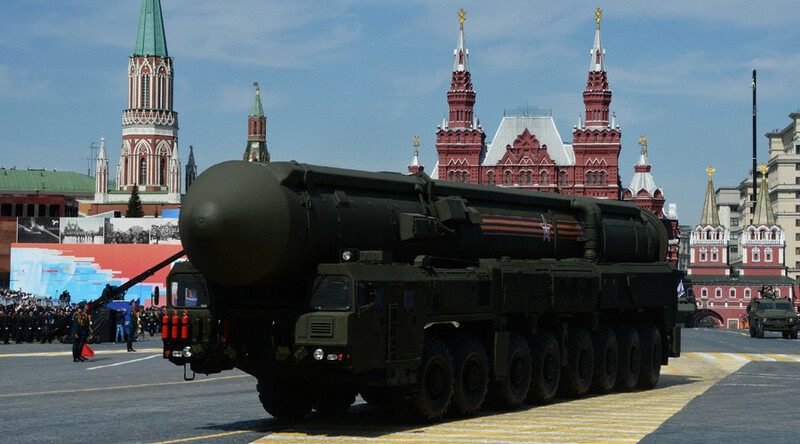 There are many reasons why Russia should not be messed with and its military capability is certainly one of them. Here are five Russian weapons that can impress friends, but worry foes, which are already in service, or in the pipeline. 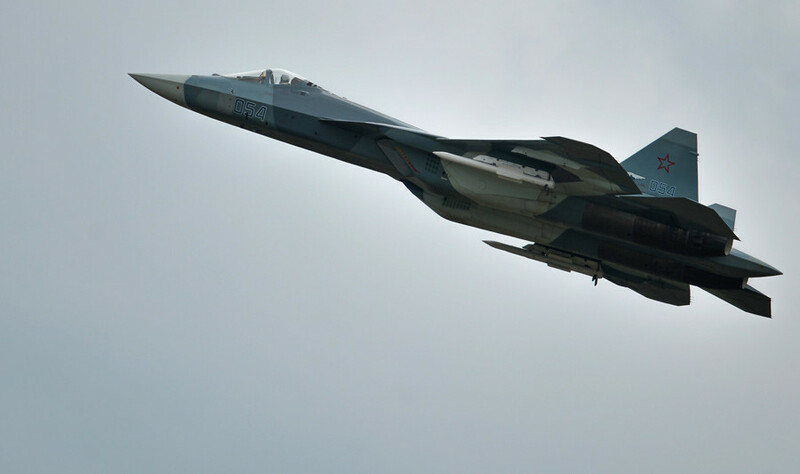 PAK FA, Sukhoi’s next generation fighter jet, is currently undergoing trials. The air superiority aircraft has supermaneuverability and an arsenal of air-to-air and air-to-ground missiles to carry in its internal bays. 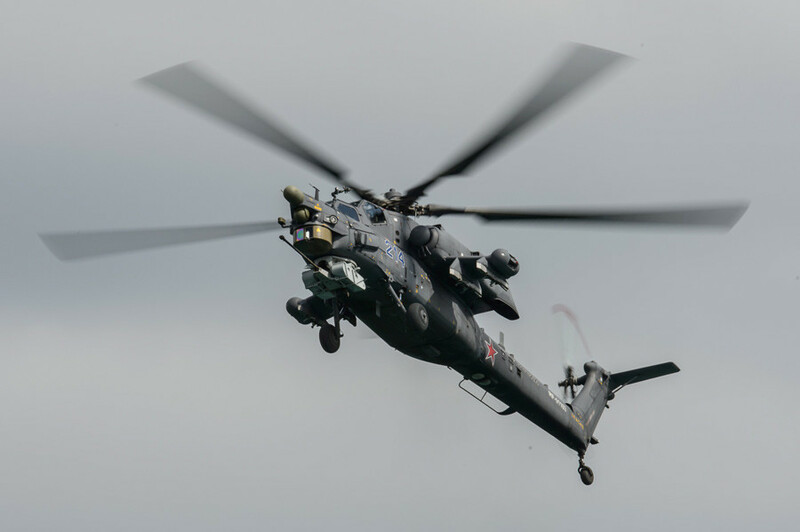 Mi-28NM is the advanced variant of Mil’s Night Hunter tank-killer gunboat. It will have a new radar system, new sensors for night operations, and an upgraded helmet for pilots. 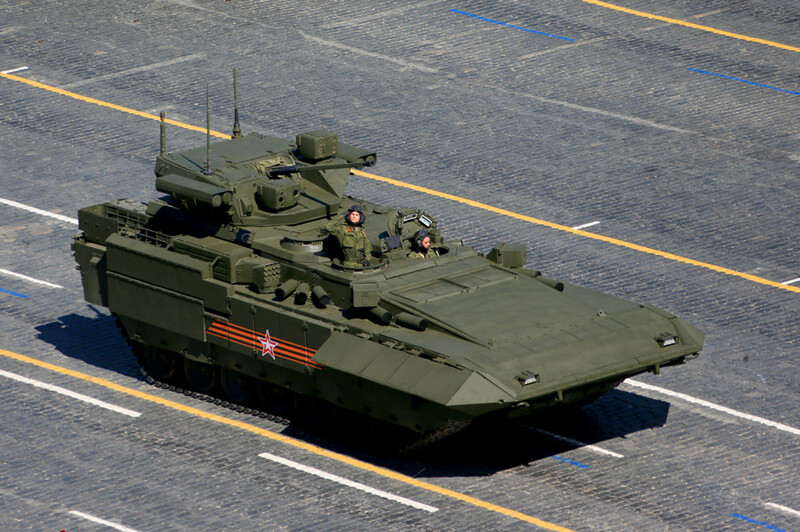 The Armata platform is the first completely new armor that has been developed by post-Soviet Russia. It is multifunctional and can be transformed into several weapons, including a main battle tank, a fighting infantry vehicle and a self-propelled artillery piece. Armata vehicles rolled down Moscow’s streets for the first time this year during the Victory Day celebrations. 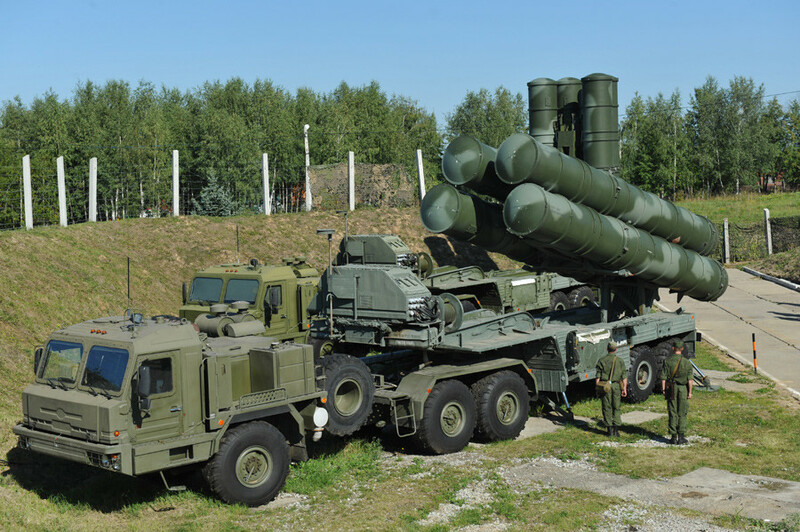 The S-400 is the latest operational version of the successful long-range surface-to-air missile systems deployed by Russia and its allies over the years. They can down jets and missiles and can defend important sites like military HQs or nuclear silos from any nasty surprises. 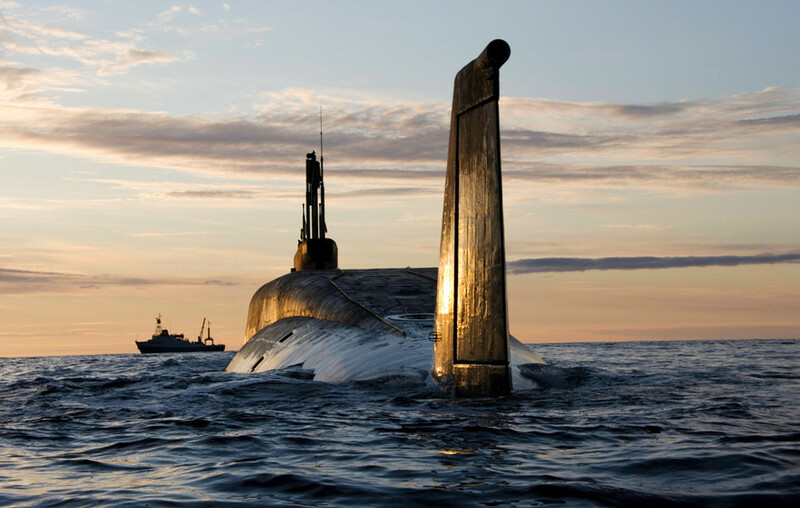 Borey-class nuclear submarines are Russia’s future naval component of the nuclear deterrent. Armed with a dozen Bulava SLBMs, these vessels lurking in the depths of the world’s oceans and seas would make any country think twice about launching an attack on Russia.